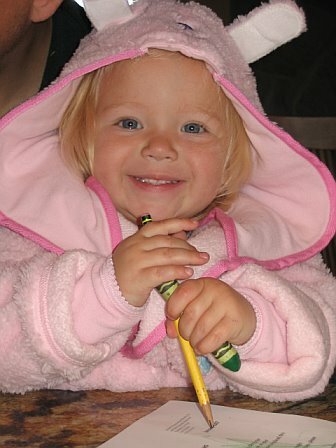 Lilah Binney Brown was born on 7 July 2005 at 3:35 PM in Pasadena, CA to Mike Brown and Diane Binney. It's true! Just in time for Christmas, the long awaited entire photo history of 2006! Weeks 12 & 13: Mom goes back to work! Weeks 16 & 17: Halloween and more! 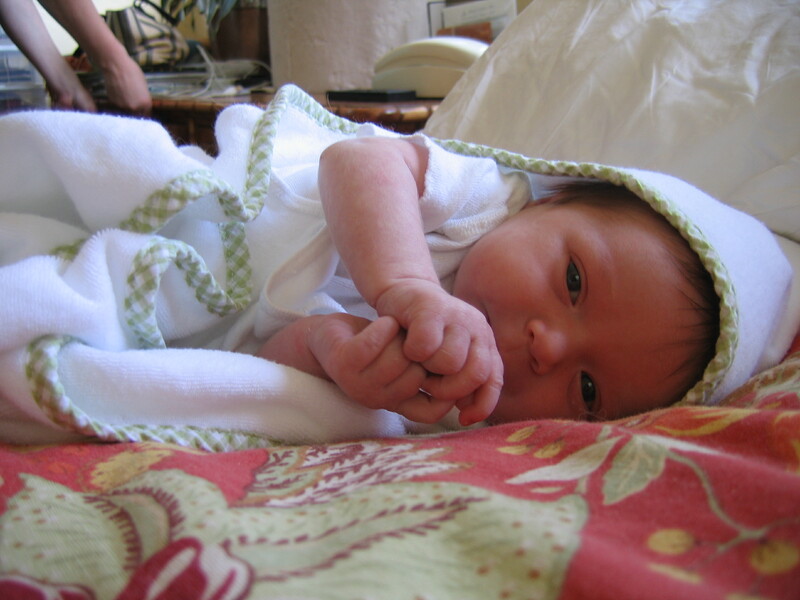 Lilah in 2006: 1st birthday, crawling, walking, moving, all of it! April - June 2007: tunnels, visits from grandmas, and all.